Check out our live campus news feed. 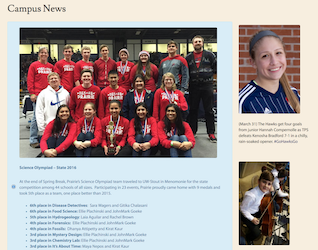 Updated with the latest happenings and achievements at TPS! Click here to view the feed!